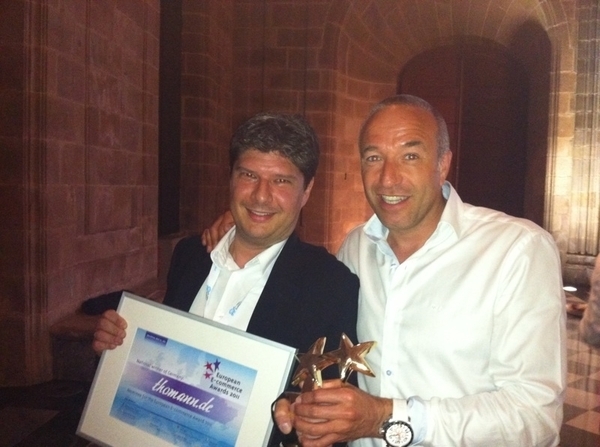 At the 2011 Global E-Commerce Summit in Barcelona, German music equipment retailer Thomann.de has won the first prize in the award for the best online shop in Europe. The jury revealed its decision during a ceremonial dinner at the picturesque Casa Llotja de Mar on the evening of 24/5/2010 following a shop concept presentation by all of the participants. Eight of the shops nominated for the European Award had previously won the e-tailer award in their own country. 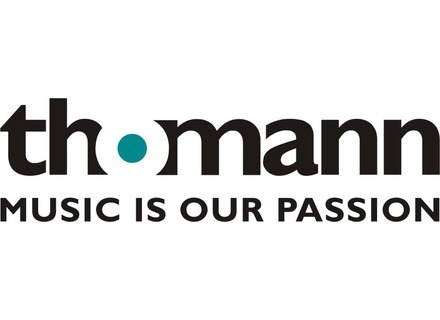 Germany nominated the music product e-tailer Thomann.de. The international jury, according to whose deliberations this year’s winners in Barcelona were decided, consisted of members of the national industry associations, as well as leaders from the world of e-commerce. Thomann.de convinced the experts above all by "demonstrating the ability to tap a market segment that a few years ago nobody believed could be served through internet retail," according to the E-Commerce Summit. This is the third year that the Global E-Commerce Summit has taken place, but the European E-Commerce Awards were allocated this year for the first time.